i love those light green shorts! I like the shorts and the skirt! $1.50?!!! Whoa! Gosh I remember the days when I would spend my whole paycheck on clothes (fun fun fun!). Now I spend most of it on bills (boring boring boring). This new segment is so interesting and clever. I can't wait to see what you come up with next time. 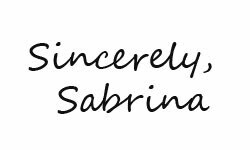 Have a good one Sabrina! Jesus, I would love having enough money some day to spend more than a thousand a month in clothes! Unfortunately, for now I can just see it and drool on it. 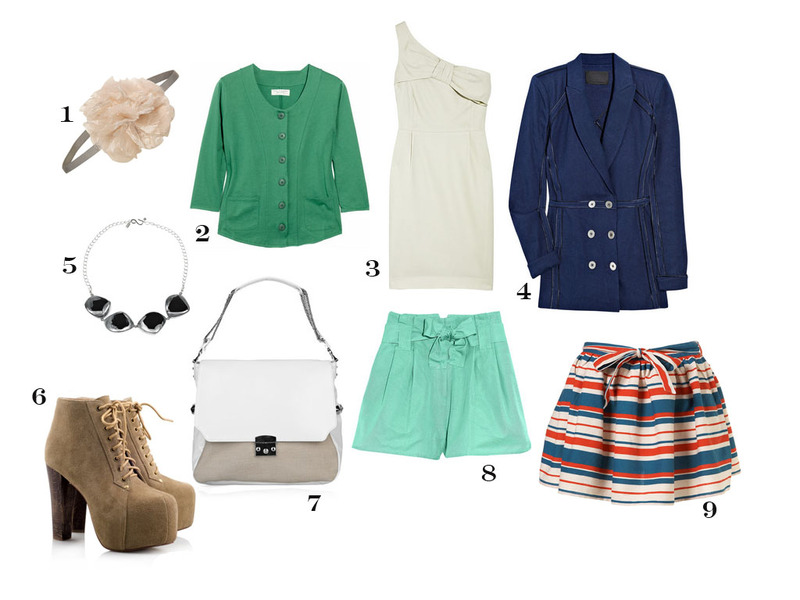 Love it all, but the aqua shorts and lace-up booties are my absolute fav! Hahaha I love this.. Especially the title and content.. Good choices though.. I have no idea what I would blow my paycheck on.. Probably something BUrberry..